While Why Hello Beauty is primarily a beauty blog, I see having a beautiful space and atmosphere an extension of beauty. 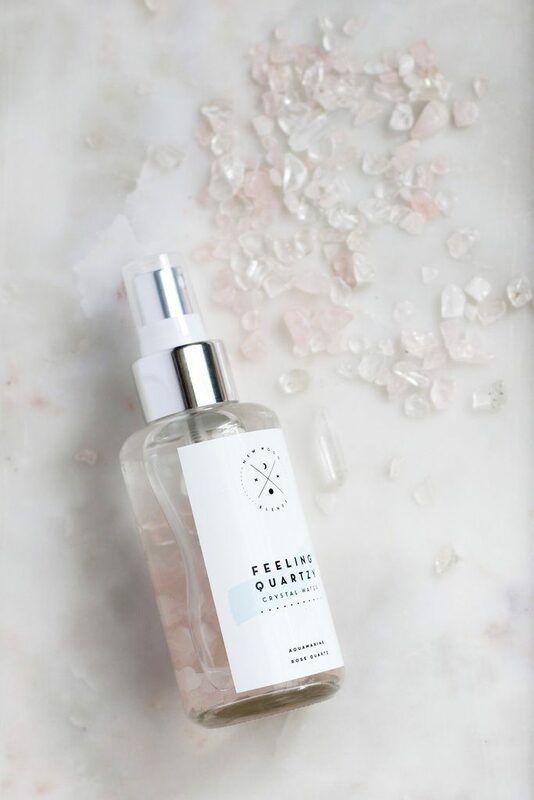 With that said, I like to keep my home filled with beautiful products and packaging, gorgeous scents and aromas, and the odd crystal or two for an eye-catching piece. Recently New Moon Blends came onto my radar, and I wanted to share some of their beautiful products with you. 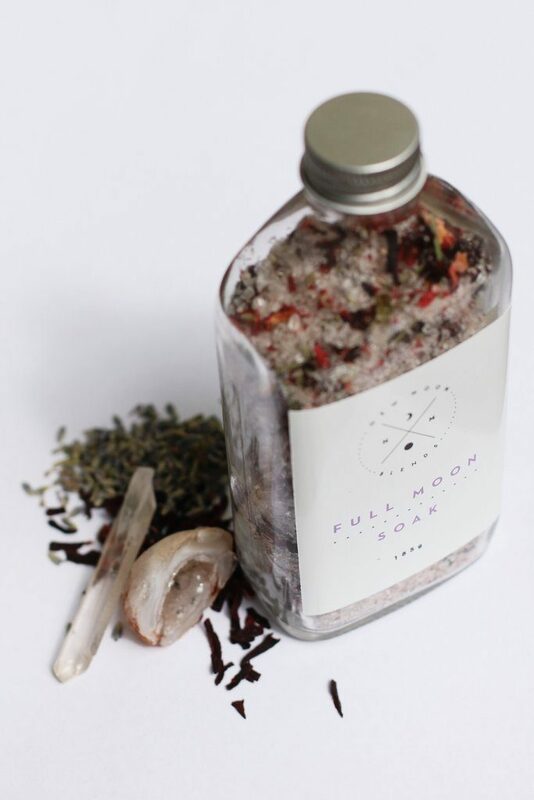 This luxurious blend of Himalayan salts, epsom salts and botanicals is made for the intention of cleansing yourself during the full moon cycle. 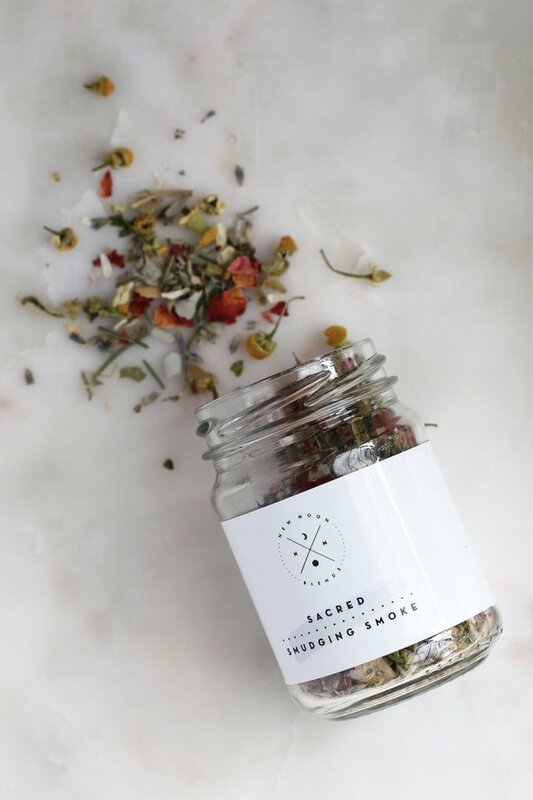 This blend is perfect for meditation uses or for general cleansing the mind, body & soul. The addition of jasmine essential oil and rose essential oil blend is very relaxing and uplifting. Palo Santo or otherwise known as “holy wood” is native to South America and is traditionally used during ceremony or for healing rituals. The smoke from the wood is said to clear negative energy in your body or environment whilst alleviating stress and calming the nervous system. Palo Santo has a beautiful woodsy yet sweet aroma when burnt. It is believed to have many healing and spirtual properties. The Palo Santo is harvested from fallen branches which have aged naturally in Ecuador. 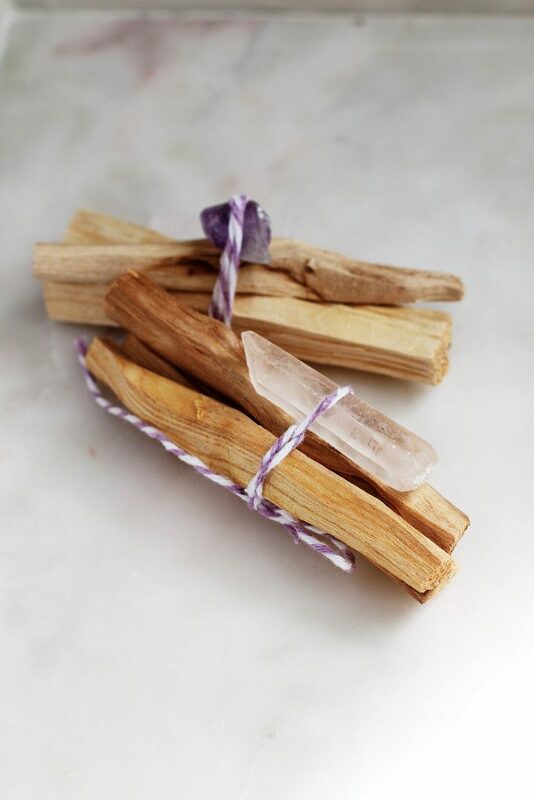 All Palo Santo comes with a crystal for further enlightenment and protection. Palo Santo is also great for cleansing the crystals. 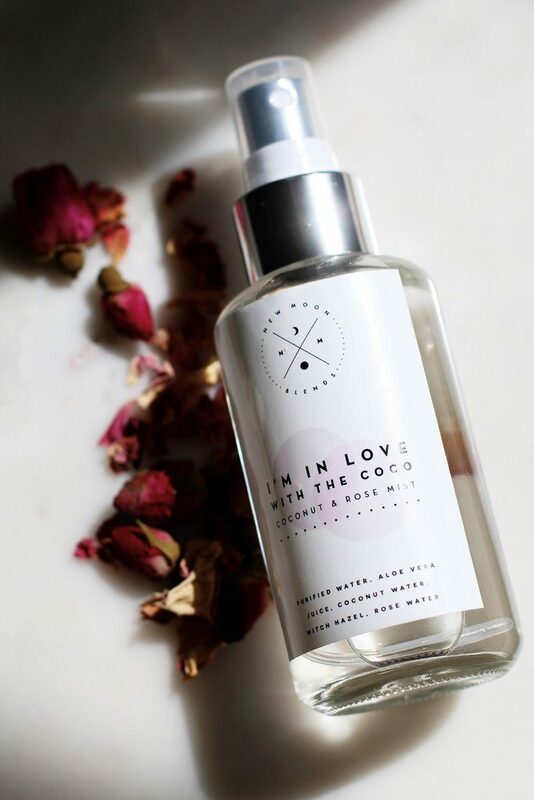 Harvested over the full moon, these sprays are made to calm your body, mind & spirit. Aquamarine is a stone of eternal youth, strength & courage. Rose quartz helps with protection. Contains jasmine essential oil for a delightful scent and to aid with soothing and improving mood. Each blend is created with intention. Alana encourages customers to reuse the empty bottles, and offer 20% off your next order when you return your bottle. 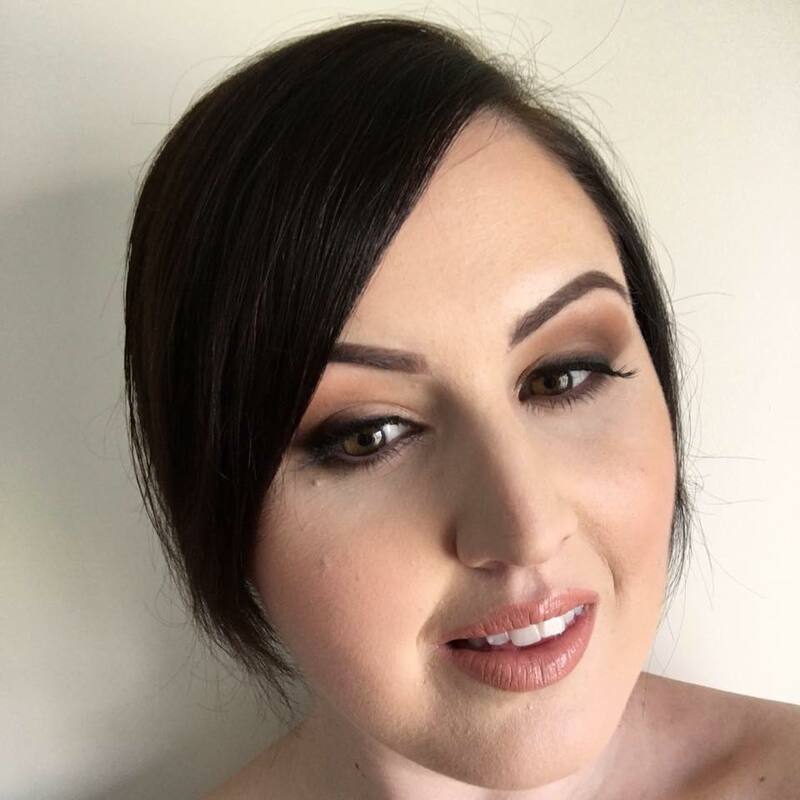 Please keep in mind that all products are handmade and there could be slight variations in colour from batch to batch and as all products are natural and without preservatives, she suggests using the products within 6-12 months.